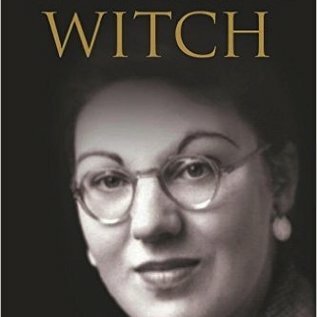 Heralded as one of the greatest figures in the history of modern witchcraft, Doreen Valiente made an unparalleled contribution to contemporary spiritual practice. This book tells her fascinating story, from her earliest encounters with the Craft to her work with Gerald Gardner and her emergence as one of the foremost thinkers in the revival of Paganism and witchcraft. 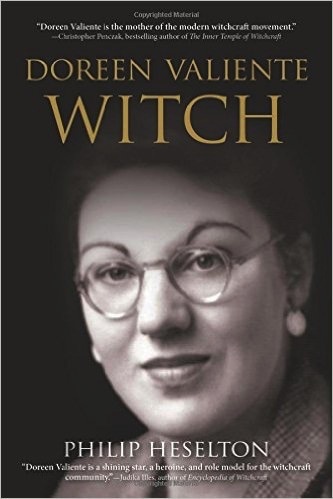 Revealing previously unknown details drawn from first-hand testimony and her personal papers, Doreen Valiente Witch reveals how Valiente’s singular vision captivated millions of modern witches and Pagans around the world. Published in association with the Centre for Pagan Studies and the Doreen Valiente Foundation.